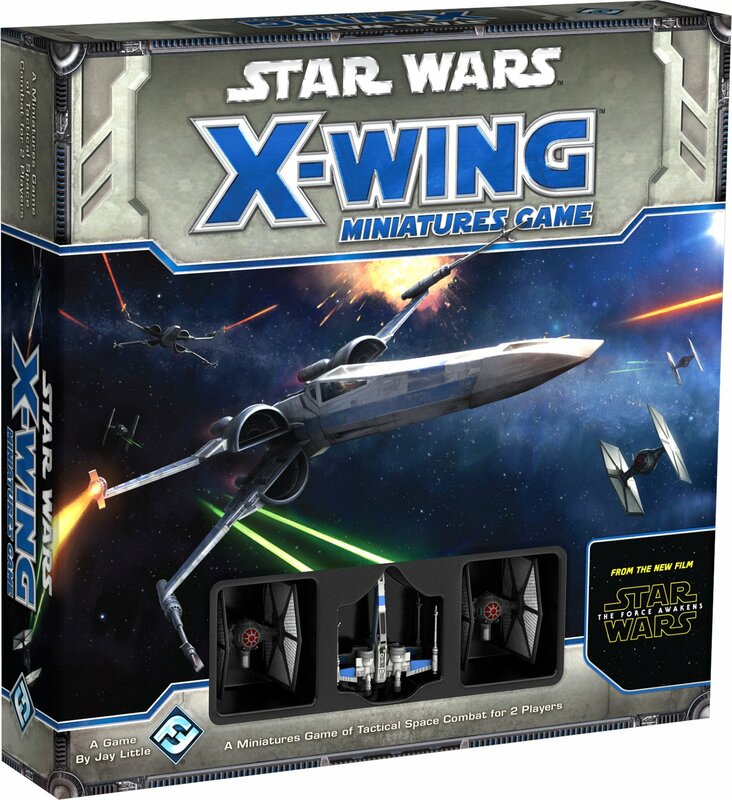 Star Wars: The Force Awakens X-Wing Miniatures Game Core Set - 38% Off! 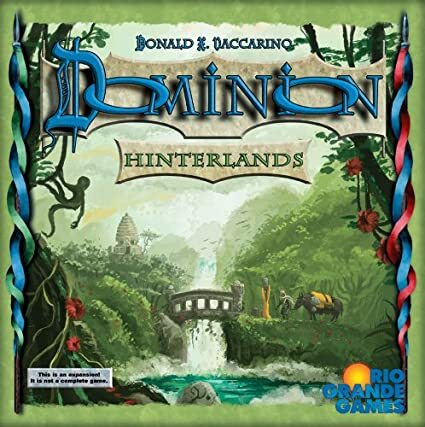 Dominion Hinterlands (Updated Deal) - 35% Off! 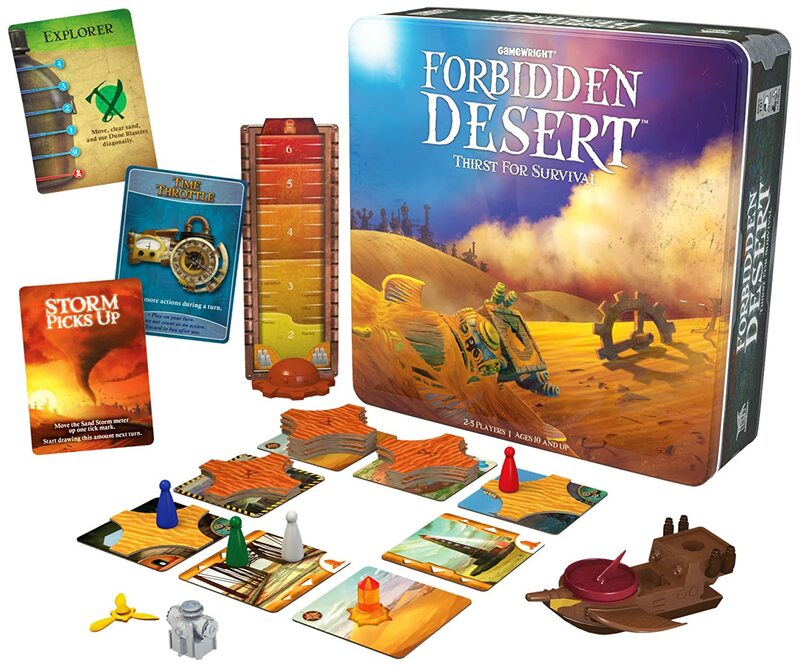 Forbidden Desert - 34% Off! 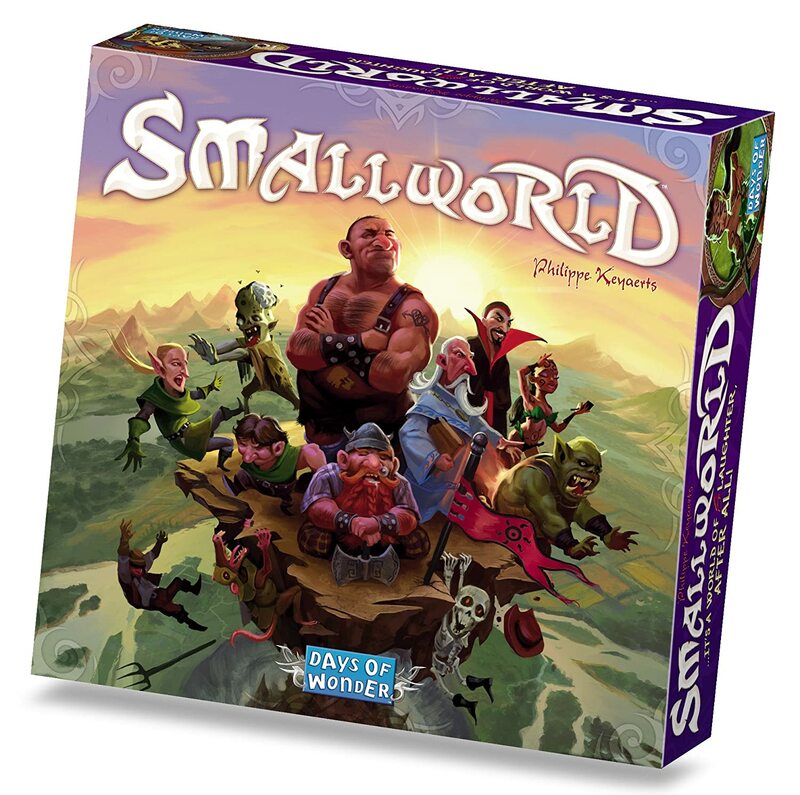 Small World - 33% Off! 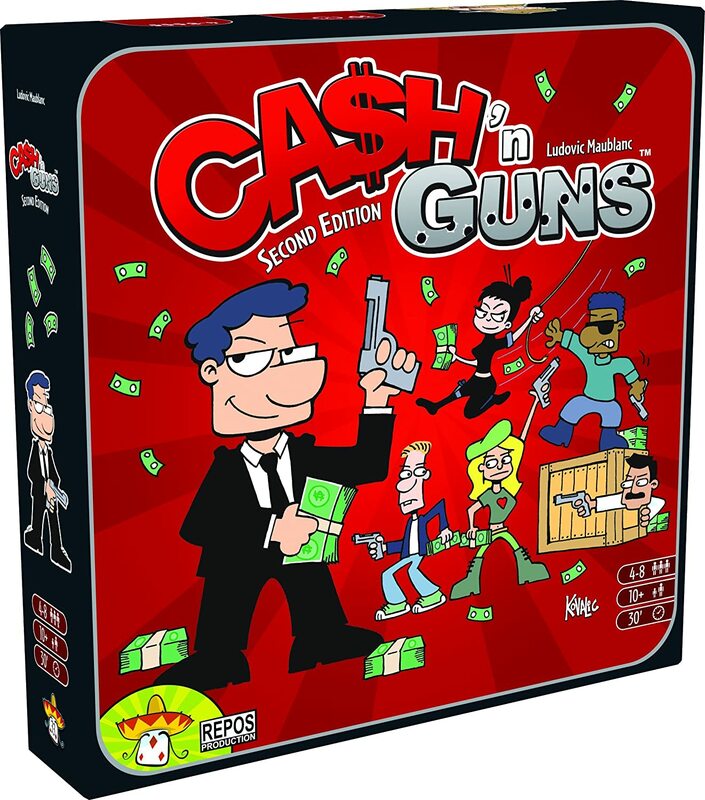 Cash N Guns - 30% Off! 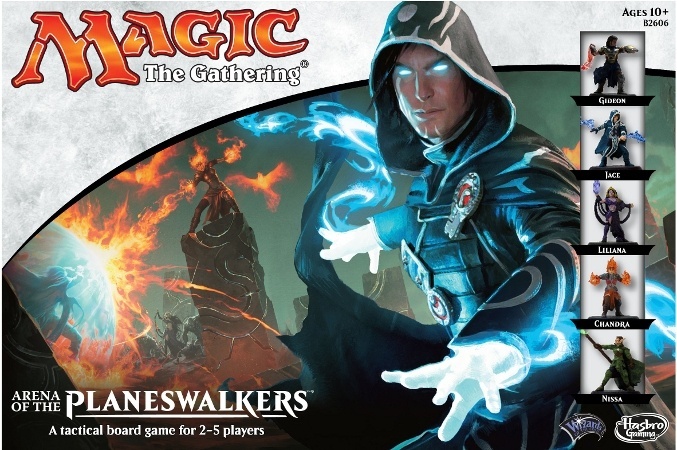 Magic the Gathering: Arena of the Planeswalkers - 17% Off! 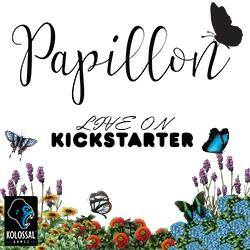 Cartoona: Heads on Tails and Long Necks Expansion - 60% Off!